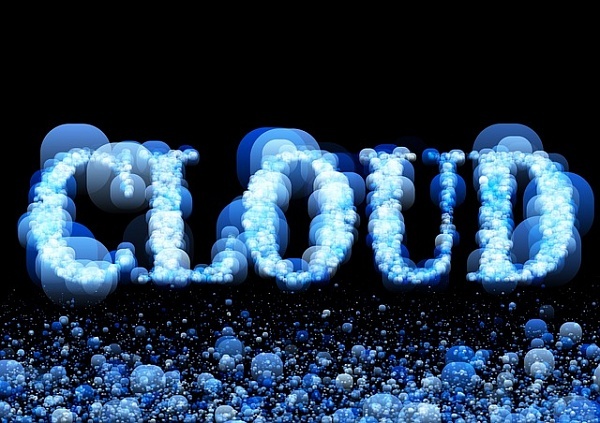 Cloud services are a major improvement in standard business practices. Not only do they offer increased security, specialization, and peace of mind (thank you, automated back-ups), they can also offer significant cost savings for small businesses. A single office worker uses as many as 10,000 sheets of copy paper in a year. Ouch. Even buying paper at bulk business rates, you are looking at a hefty amount spent on paper. Imagine what would happen if you migrated all of your paper-heavy business functions to the cloud. All invoicing, forms, documentation, training materials, quotes and estimates, drafting, and financial records would no longer be dependent on reams of paper and toner refills. Moving paper-based functions to the cloud eliminates the paper cost, of course. It also eliminates maintenance cost for in-house printers, toner refills, and outsourced printing work. The servers needed to host your own data center in house, which is what many small businesses end up doing, can be a heavy one. Larger corporations usually have dedicated, large data centers, and mid-size businesses often rent space in a data center. But small businesses, working with a smaller budget, generally end up housing a rack of servers in the closet. That means you also have to maintain the servers and replace them when needed. Moving your data center to cloud-based services saves you the cost of the equipment itself (servers and racks) and also saves you on the maintenance cost and the energy cost of supporting those servers day in and day out. Small business also save on staffing costs; your time-strapped IT person can actually start solving other problems, and you won't have to hire more in-house tech support. The cost of ongoing IT support is usually wrapped up in the monthly fees your business pays for cloud services. How much did you have to pay to upgrade to the latest, greatest, newest, and absolutely necessary software? Cloud computing takes that whole system apart. Since cloud-based services are, well, cloud-based, the service providers can roll out regular updates and new features as they are developed. Updates simply become part of the service and are the responsibility of the service provider. One less thing off your plate and off your budget. Specialized software, data analysis, and digital business tools can be a high-cost investment for a small business. Industry-specific point-of-sale systems, for example, cost thousands of dollars. Using cloud-based solutions allows you to get the functionality you need for a monthly fee instead of that hefty initial cost. Your small business gets access to the same quality in tools and services that your much larger competitors enjoy. It's a case of power in large purchasing: the cloud-based services can afford to purchase the increased processing power and dedicated developers that you can't. Why not take advantage of what that provides for your business and pay only a fraction of the cost? If your small business cannot function without a reliable point-of-sale system or drafting software, you are going to do what you have to do to get that tool in place. Sometimes that means taking on debt, with fees and interest incurred, in order to keep your business doing business. The alternative offered by cloud computing, to pay by the month, in most cases, allows you to use the tools you need without incurring debt in order to do it. Avoiding interest charges adds up to significant savings over the course of a year. Moving to the cloud is not going to solve all your business challenges or automatically increase your productivity. It does have great potential to save your business the cost of unnecessary stress and unnecessary spending. - Are you treating your intranet as information dumping ground?